What Happened to the “Democratic” in the “Age of Democratic Revolutions”? 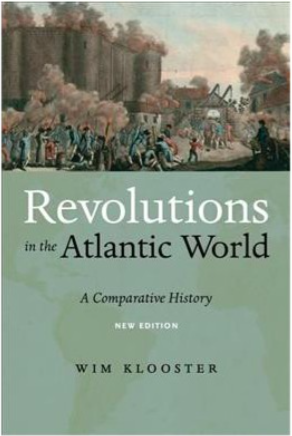 This past semester I taught a course on “18th Century Atlantic Revolutions: America, France, and Haiti,” which included both undergraduate and graduate students. (I wrote about the assigned readings at my personal blog.) I’d like to highlight a central theme that I emphasized throughout the course as a way to discuss historiographical and pedagogical questions. Janet Polasky, Revolutions Without Borders: The Call to Liberty in the Atlantic World. New Haven: Yale University Press, 2015.